Join me for a 60-Day Success Challenge designed to give you the simple, intentional, and consistent income-producing activities that will help you market your beauty business more effectively, book perfectly, and significantly increase your income for the next half of 2019... and beyond! I HIGHLY recommend doing the 60-day challenge! It’s the 1st program I did with Lori & my numbers have skyrocketed ever since! ​​Learn to call in those who need your work ​and get them booking repeatedly. Make more money pursuing your passion and doing what you love. ​ ​Confidence is the trait most associated with success. The Beauty Biz Success Challenge is only offered ONCE per year. Don’t miss your only chance in 2019 to join in on the action that will transform your business and your bank account and have you smiling rather than stressing for the rest of the year! What Makes The Beauty Biz Success Challenge So Special? Well, for starters, it's FUN! The challenges each week are easy - anyone can do them (yes, anyone). They keep you making consistent biz-boosting steps that really give you MAGICAL results! Consistency is key in keeping business growth strong but so often we can fall into a rut and our income producing actions just tend to drop off. The 60-Day Challenge is the jumpstart you need to kick things into high gear! There's a collective, supportive energy that keeps you inspired, motivated, and accountable because so many beauty biz practitioners are going through the challenge at the same time. We all talk about our sticking points with the weekly challenges and work through them together... and we celebrate our wins together too! 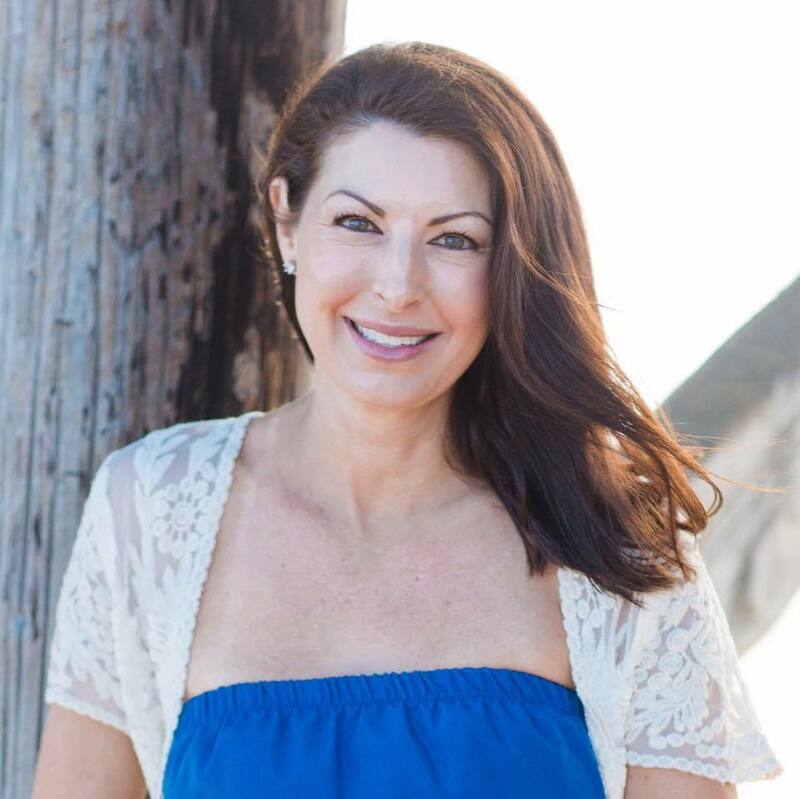 The 60 Day Beauty Biz Success Challenge was one of the first trainings I did with Lori, and I had my very first $10,000 month during this program! That's amazing growth for sure! Look, it's time to stop treating your business like a hobby (something you work on when you can get to it ) and start building a thriving beauty business instead. This isn’t a hobby for you. This is your business. Your passion. Your livelihood. Your path in life. Isn't it time to show the rest of the world that truth? The beauty industry generates hundreds of billions of dollars every year, and there’s no reason YOU can’t tap into it. Don’t be afraid to be successful and claim it! Learn how to create connection, improve lives and increase profits… all at the same time... without ever feeling icky. You're going to get easy steps to teach you how to create and nurture genuine relationships with your clients. It’s human nature, we all want to feel important and valued. Make sure your clients know how much you appreciate them. They won’t just keep coming back, they’ll start referring their friends! This challenge gets you going by showing you the right actions to do... and the right time to do them. You CAN scale a successful six-figure business quickly and easily using a few simple strategies - done consistently - that are proven to get results every single time. This 60-Day Challenge can help you... if you say, "Yes!" How much is ineffective marketing costing you? How much are you spending to reach clients that aren’t listening? How much money are you leaving on the table because you don’t know how to generate repeat business? How much is it worth to finally learn the simple strategies that will turn casual customers into loyal clients? If you said A LOT!, you’re right, continuing with your current strategy could be costing you BIG TIME! Is The 60-Challenge Right For You? Beauty Biz practitioners ready to step into a take charge Mogul Mindset. ​Beauty entrepreneurs who are passionate about helping others feel confident and beautiful and want to make a fabulous living doing so. Practitioners who are ready to power-up and welcome LOADS of success into their business. Practitioners who are ready to welcome ​​a 6-figure income using strategies their competitors simply aren’t utilizing. Beauty Biz practitioners who are not open-minded and ready to try modern methods of client attraction. Practitioners who don’t see the importance of investing in themselves to increase their bookings, income and happiness. Anyone who is not excited to proudly share their service offerings to their community. If you have felt for any reason that you are undeserving of a career that lights your beauty biz soul on fire. Join the Beauty Biz Success Challenge! In Week 3, you’ll learn Lights, Camera, Client Attraction! The Beauty Biz Success Challenge is offered only ONCE annually, so don’t miss your only chance in 2019 to transform your business and your bottom line! We begin JULY 2019, NOW is the time to take advantage of this life-changing, business-changing opportunity! By the time the 4th Quarter rolls around, you'll still be in full stride rather than slowing down. ​What I am here to share with you will change everything. Worried this won’t work for you and your business? 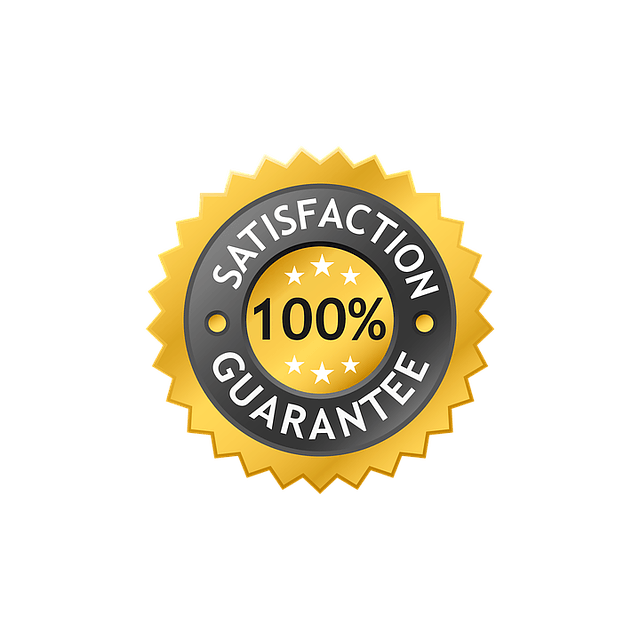 We’re so confident you’ll see an incredible return that we offer a 10-day money back guarantee! If after 10 days you decide you aren’t ready to skyrocket your success and create a six-figure beauty biz, email us and we will happily issue you a refund and wish you the best. No questions asked. 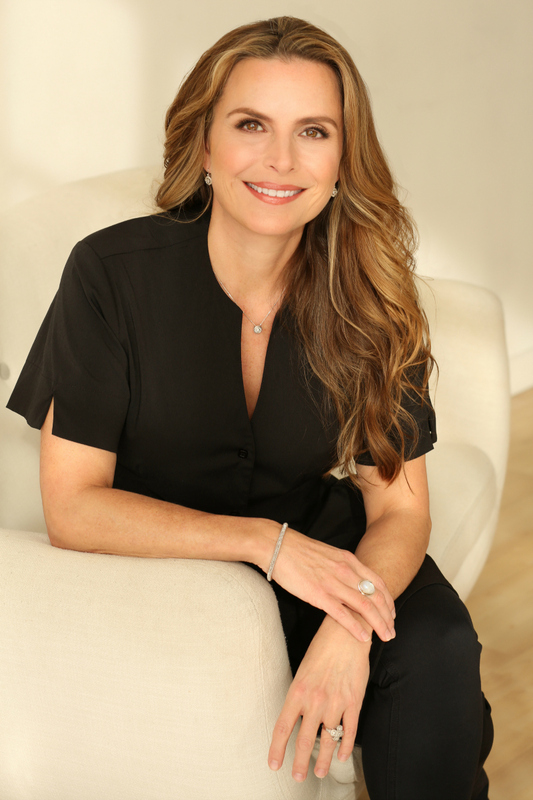 ​A finalist for American Spa Magazine’s 2017 Women in Wellness Mentor of the Year, Lori Crete is a highly sought after industry expert and licensed celebrity esthetician. 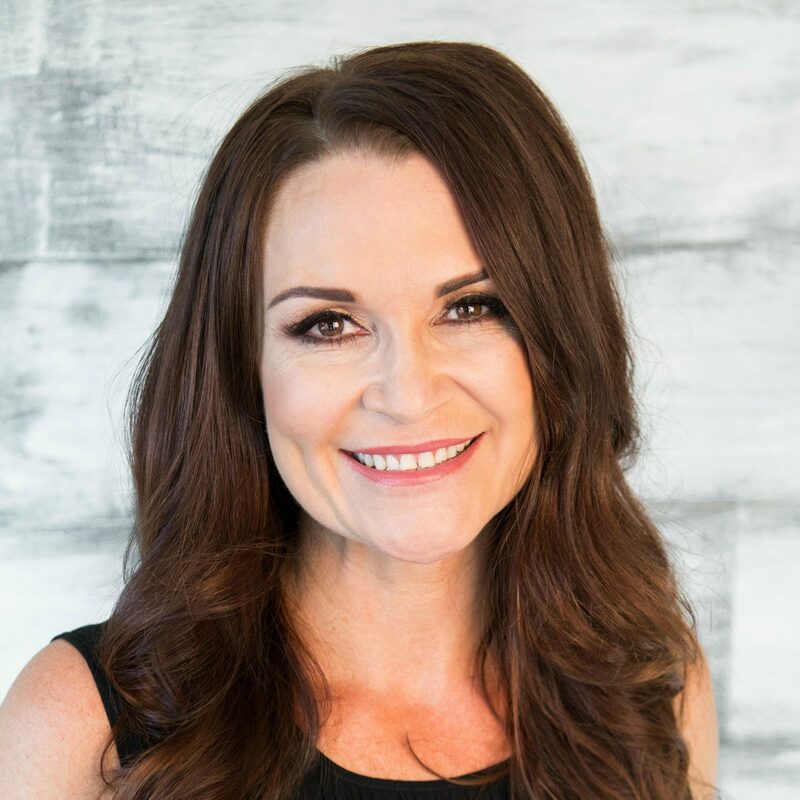 Owner of Southern California’s Spa 10, she is also the founder of The Beauty Biz Club™, a success-based society dedicated to helping beauty practitioners around the world fill their schedule, increase profits and break through to the 6-figure mark. Don't miss this year's only chance to enjoy exponential growth with the 60 Day Beauty Biz Success Challenge!